First Kobe Bryant, now Penny Hardaway. Celtics phenom Jayson Tatum is adding to his list of NBA legends with whom he's worked out with this summer. Interesting that our two young studs are getting a lot of tutelage form some great former NBA star players. We have seen Jaylen working with McGrady and Isiah Thomas and Jason with Kobe and now Hardaway. And let's not overlook the value of Rozier learning from Kyrie Irving. These guys want to get better and all of them are working to that end. 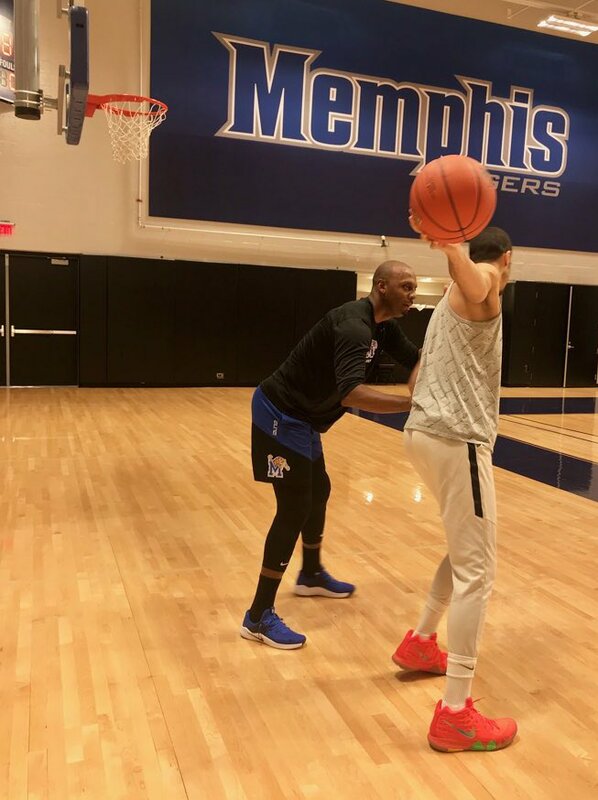 I am sure that neither Brown or Tatum are the first guys to use this approach (working out with ex super players), but it is surely nice to see our young guys doing so. Both of these guys really seem to have a very mature approach to improving their games which can only be beneficial for the Boston Celtics. When does preseason get started? Can't wait.